Watch Cody Jinks perform his song Give All You Can and check out the lyrics to this Country tune. 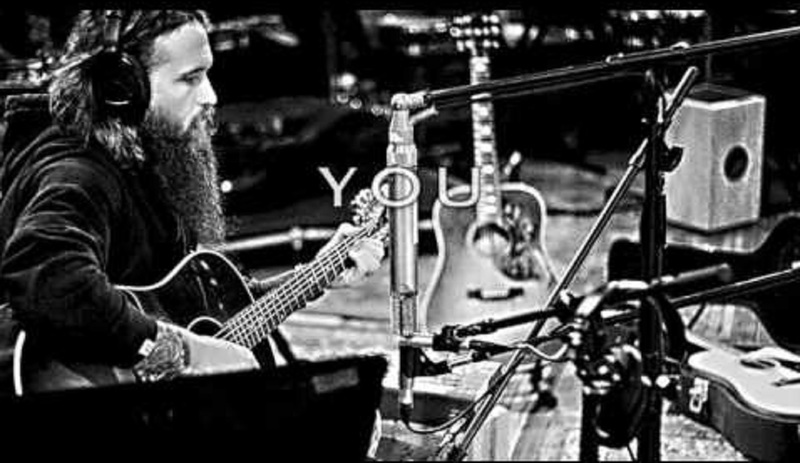 Cody Jinks Give All You Can is from his album – I’m Not the Devil. Listen to the music video for this song and check out the lyrics to this inspiring Country tune. The lyrics to “Give All You Can” were written by Cody Jinks. This song is from Cody’s album: I’m Not The Devil. Remember to click the button below and share this with other Country Music fans.